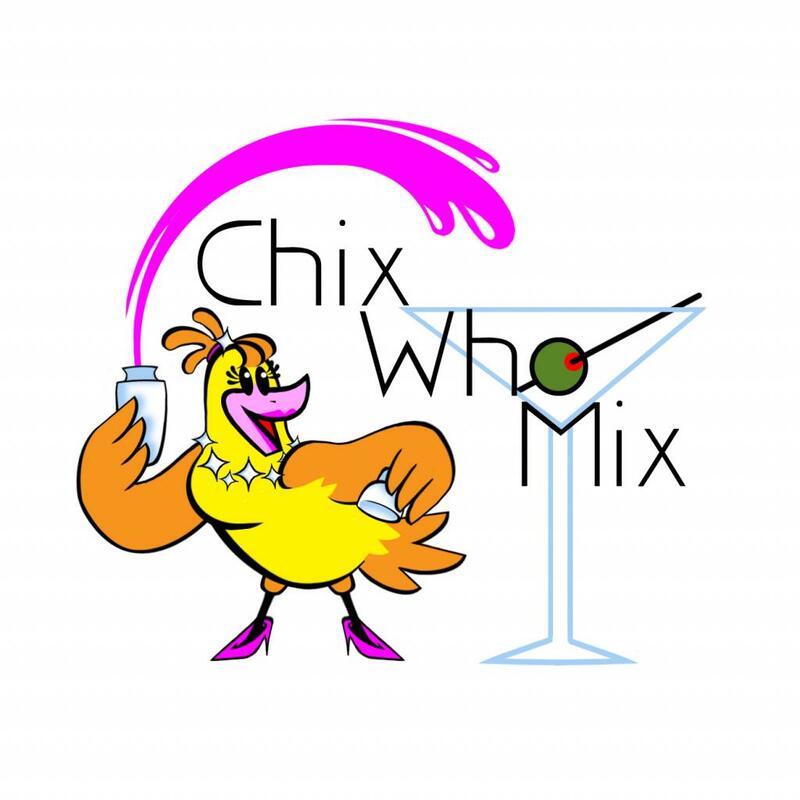 Chix Who Mix is a collaborative FUNdraising event benefiting four local area arts organizations (linked below). This event hosts a collection of sponsor tables where fine feathered Chix prepare and serve their favorite beverage concoctions to thirsty guests. It’s a great time for all with hors d’oeuvres, beverages, snacks, mingling and, of course, mixing. So round up your flock (gentlemen are welcome too!) and join us for a fun night out at our brand NEW venue, SVRC Marketplace on February 19, 2019 from 5-7:30pm! Sample signature cocktails, coffees, hors d’oeuvres and more! Tickets are just $25, purchase TODAY!